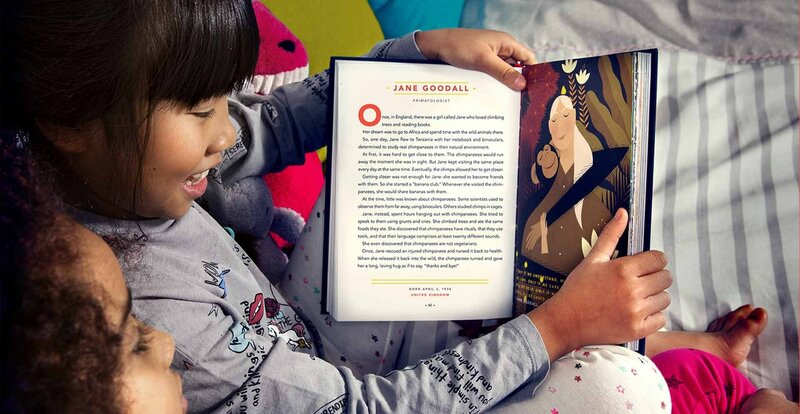 It is hard finding books for girls which are empowering. 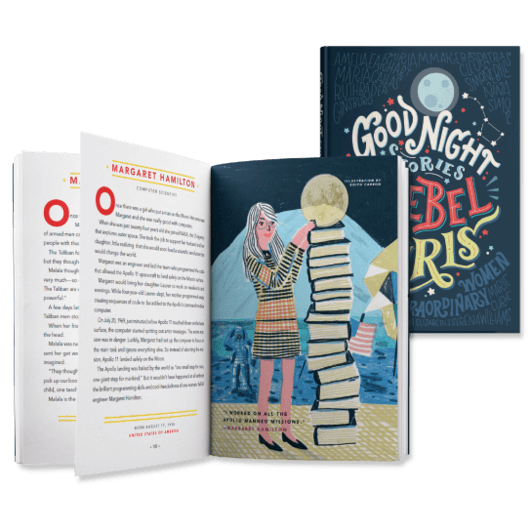 Good Night Stories for Rebel Girls is one of the best books you can get for your daughter – or your son. 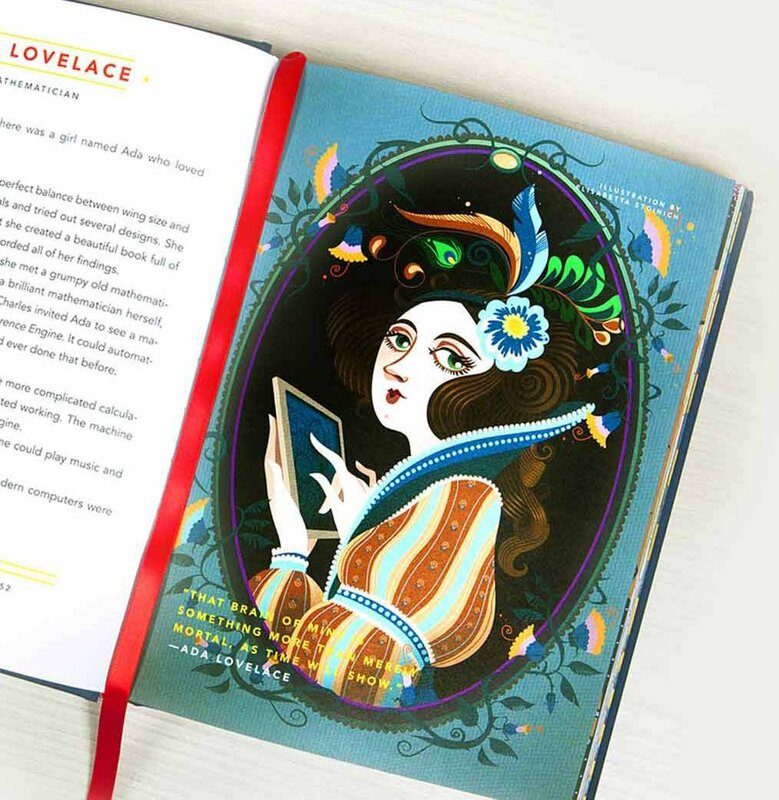 A collection of one page stories showcasing real women as scientists, athletes, politicians, activists, scholars, leaders, and more. 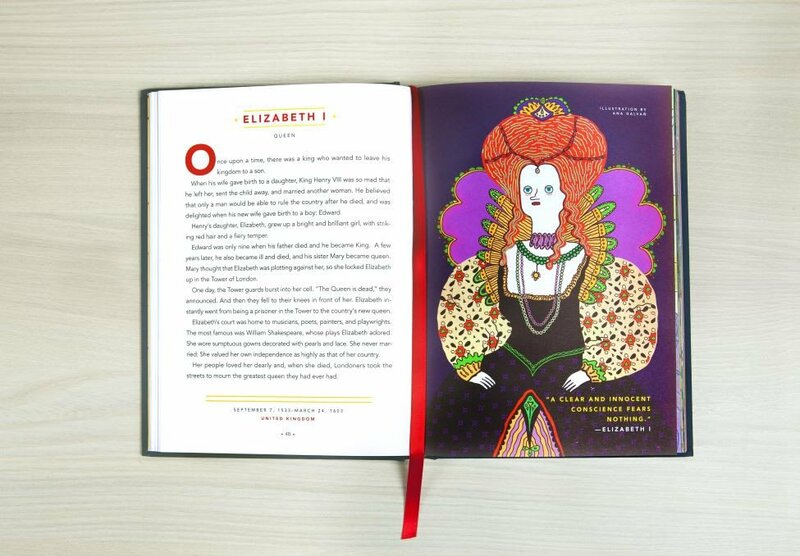 And each pages with beautifully drawn portraits of the women. Check here to read all about it on their website.